Following the last post, here is more information about English in Education journal and how to write for it. English in Education provides a research forum for the subject community to explore the philosophy and practice of English teaching. 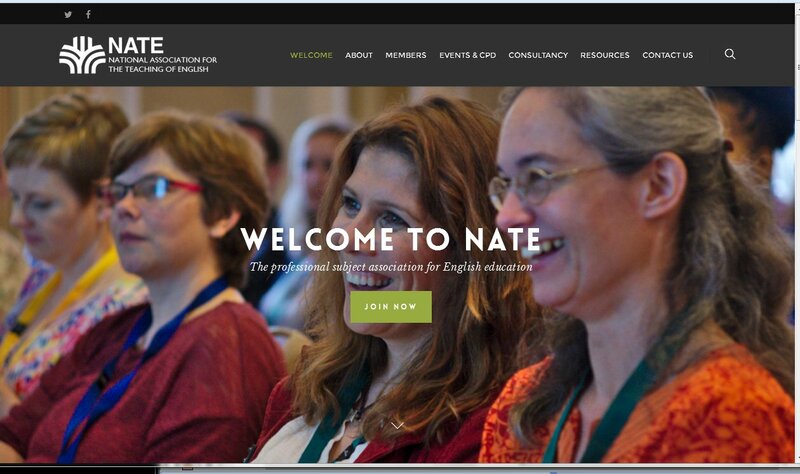 The journal complements the Association’s professional journal Teaching English and supports NATE’s work in sharing and advocating good practice at all levels from early years to higher education. We want as many people as possible to get involved so the whole community is represented: teachers, learners, researchers, consultants and everyone who wants to support and improve English education. Please see the journal’s Aims & Scope for more information. English in Education accepts research papers, review articles and creative writing (usually poems) related to the teaching of English. We occasionally publish extended articles to explore complex matters in more depth. One or more issues per year is devoted to a current or emerging aspect of English education that requires special attention. Once your paper has been assessed for suitability by the editor, it will be double blind peer reviewed by independent, anonymous expert referees. Please follow the following guidance as closely as possible, to ensure your paper matches the journal’s requirements. For general guidance on the publication process at Taylor & Francis please visit the Author Services website. For fuller, detailed guidance on all aspects of publishing in the journal, please see Instructions for Authors. Research papers should normally be between 4000 and 6000 words, including the abstract (approx. 200 words), tables, references and captions. Please use the Chicago Author-Date system of referencing and keep endnotes to a minimum. An EndNote output style is also available to assist you. You should include between 3 and 6 keywords to help make your article more discoverable. Extended papers should be as above but may contain between 7000 and 15000 words. Review articles will usually be between 600 and 2000 words, but there is flexibility here to allow for longer treatment of particularly significant books or topics. Poems will normally be up to 40 lines in length, but again some flexibility is allowed. Please refer to these quick style guidelines when preparing your paper. Use British (-ise) spelling style and double quotation marks, except where “a quotation is ‘within’ a quotation”. Long quotations should be indented without quotation marks. Papers may be submitted in Word format. Figures should be saved separately from the text. To assist you in preparing your paper, we provide Word formatting templates. This journal uses ScholarOne Manuscripts to manage the peer-review process. If you haven’t submitted a paper to this journal before, you will need to create an account in ScholarOne. Please read the guidelines above and then submit your paper in the relevant Author Centre, where you will find user guides and a helpdesk. Please note that English in Education uses Crossref™ to screen papers for unoriginal material. By submitting your paper to English in Education you are agreeing to originality checks during the peer-review and production processes. On acceptance, we recommend that you keep a copy of your Accepted Manuscript. Find out more about sharing your work. 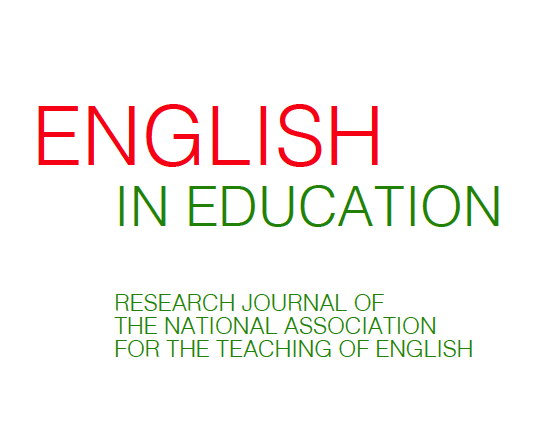 … is the correct title for the current (Spring 2016) special issue of English in Education. In producing the print edition, the publishers accidentally transposed the title Assessment and Learning from the proposed 2017 special issue. The online version has the correct title, and print subscribers will receive a postal note from the publishers. The articles in this special issue register the effects of … the ways in which English, through a thirty-year process of cumulative change, has come to be regulated and redefined. They examine some of the intellectual justifications put forward by advocates of change. They track its effects on teachers’ sense of the possibilities of English. Without hyperbole, they consider alternatives. Simon Gibbons’ article focuses on the ways in which teachers have internalised the requirements of policy in their own sense of what it means to be a good English teacher. Andrew McCallum studies the teaching of English in a state secondary school and a private school. He argues that, in the first school, where creativity is seen not as integral to English but as conditional upon the prior mastery of something uncreative, a skills focused curriculum produces a drastic narrowing of the learning experience. This experience is captured by Michael Rosen in his poem ‘Bear Grylls’, which the author has allowed us to reprint for the special issue from his latest collection. Drawing on a comparative study of teaching Romen and Juliet in London and Palestine, Monica Brady and John Yandell insist that ‘classrooms are places where meanings are made, not merely transmitted’. In similar vein, Karen Daniels, in her article on Early Years education, argues that English – or ‘literacy’ – is a site where students develop ‘repertoires for meaning-making’. These micro-practices of English teaching are not insulated from the political, as they are enabled and constrained by the wider, ‘macro’ social practices of policy-makers and social movements. Howard Ryan and Debra Goodman consider these in their account of the ‘whole language’ movement in the United States. As Ken Jones concludes, to make significant changes to the present state of English requires looking beyond the micro-politics of the classroom. Human beings are given to looking back at supposedly better times than the present. In The City and the Country, Raymond Williams examines nostalgic discourses about social change and suggests that that memories of better days usually refer to a period thirty or more years in the past. But I’ve never felt this way about education. The schools and colleges where I’ve taught during the last thirty years offered a better experience to both students and teachers than the institutions of the 1960s and early 70s, where corporal punishment was a normal feature of everyday life and most students left at 15 or 16 with no qualifications. And yet – thirty years ago, the political-educational culture was very different to what obtains today. Teachers educated in recent years must find it hard to imagine a time when schooling and assessment were not subject to endless political influence and change. When NATE started in 1963, the consensus about educational reform was such that the Minister for Education wrote an article in one of the first issues of English in Education. 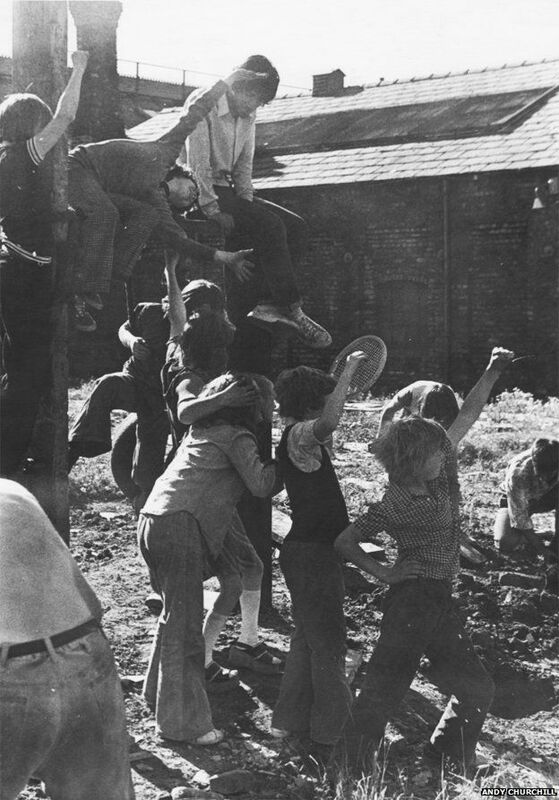 Responding to the Black Papers on Education of the early seventies, the Bullock Report of 1975, A Language for Life, stated that there was little substance in the view that “large numbers of schools are promoting creativity at the expense of basic skills”. And yet the Report’s acceptance of a binary opposition between “skills” and “creativity”, a conceptual dichotomy still routinely deployed, arguably set the scene for the landscape of today, where SPAG assessment is seen as a fundamental marker of competence in English and creative writing at A level is under threat. 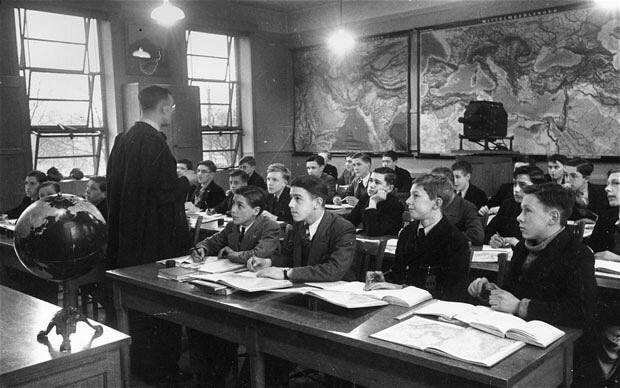 Over more than fifty years, English in Education has offered critical research and opinion on the “basics” of English in schools – the teaching of reading, writing, speaking and listening. Reading through the collected volumes to prepare our reflective paper on the first fifty years of the journal (published in the September 2014 issue, 48:3) Sarah Wilkin and I became aware of what Margaret McCullagh, an MA student at King’s College, London, calls the “turbulent and challenging” history of English teaching over those years. Perhaps the English in Education archive can mobilise our collective memory at a crucial time in English education. If you are one of those teachers whose experience, like mine, approaches the number of years that NATE and its journal have flourished, we’d like to hear from you. Margaret McCullagh (maggiermccullagh@gmail.com) is writing a dissertation on older English teachers’ perceptions of their work. She wants to interview a number of English teachers aged 55 and over who have spent most of their working lives in the UK educational system. Those who have retired within the last five years are equally welcome to participate. She hopes to elicit a picture of what these teachers believe promotes self-efficacy in English teaching – and what hinders it. If you fit this profile, and can help by participating in an audio-taped interview of up to an hour, at a time and place convenient to you, with any travel expenses paid, please get in touch with Margaret at maggiermccullagh@gmail.com.